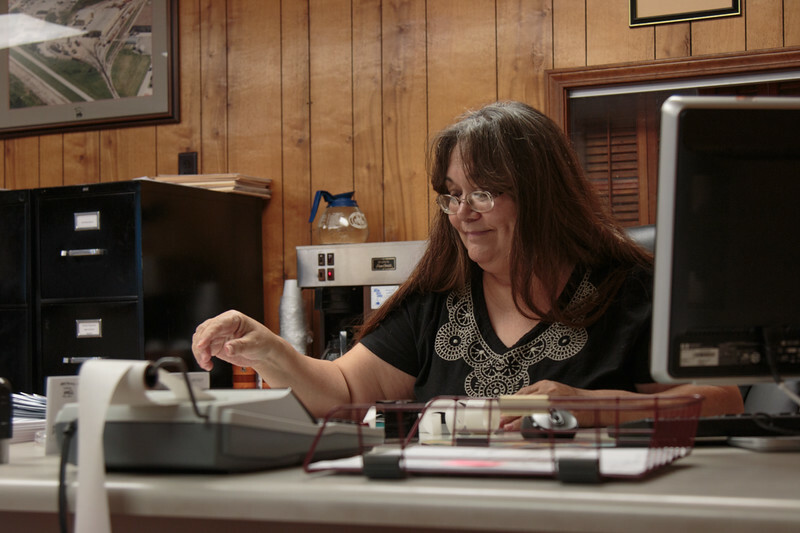 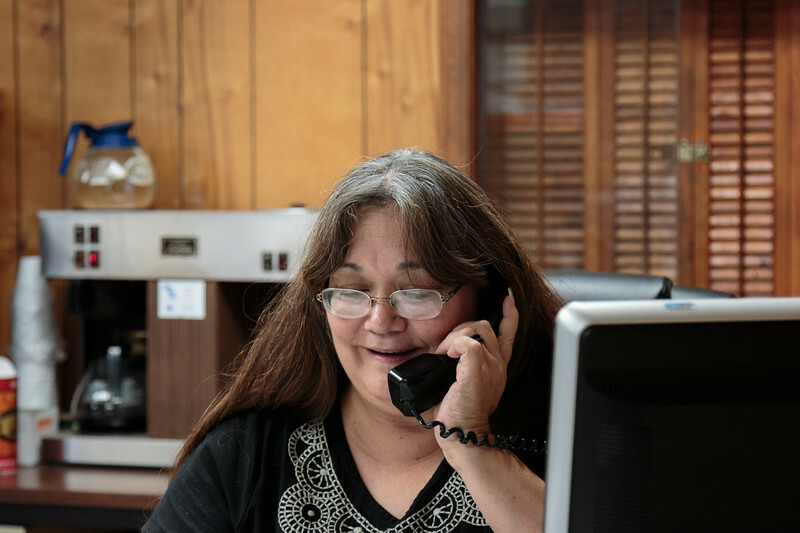 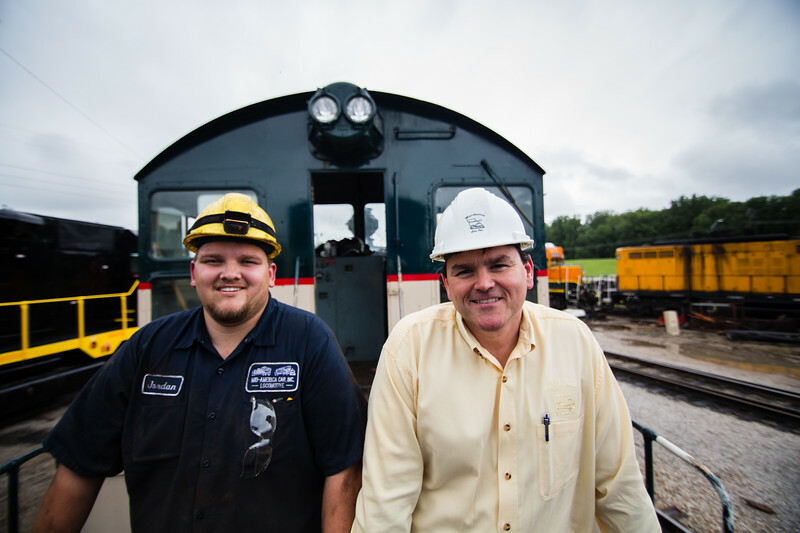 When Flow was scouting for stories in the first Small Business Revolution series, we were determined to find a railroad business. 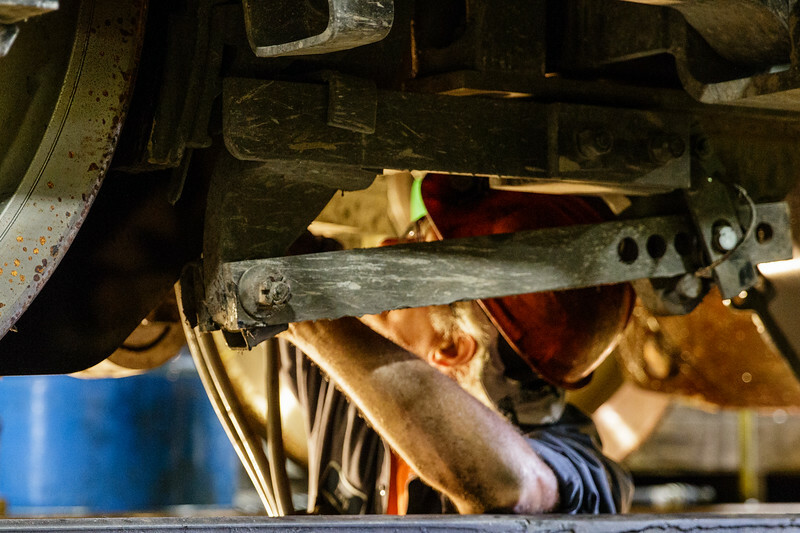 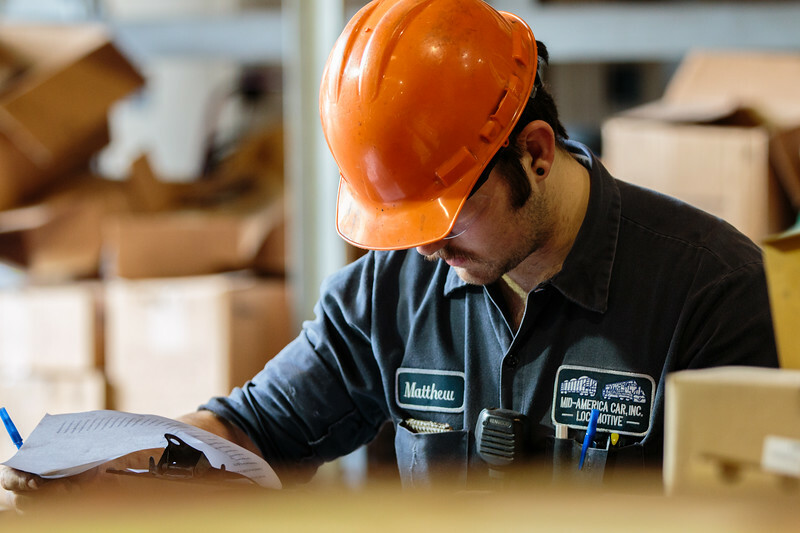 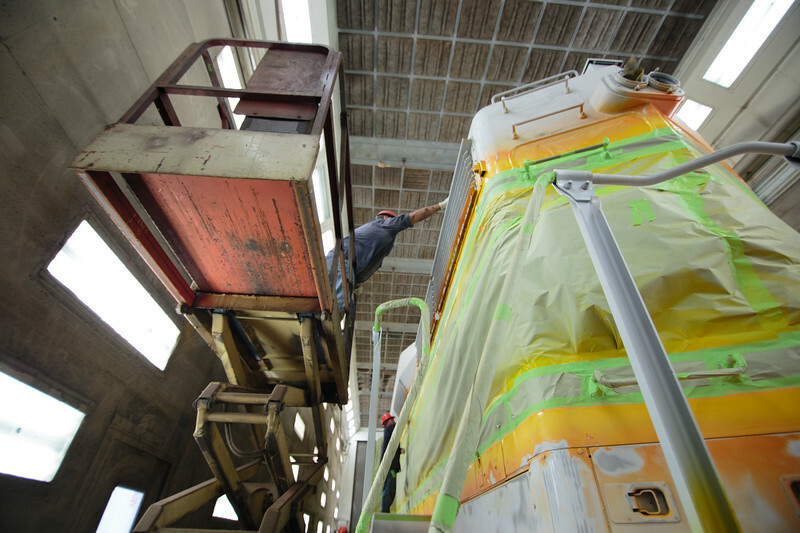 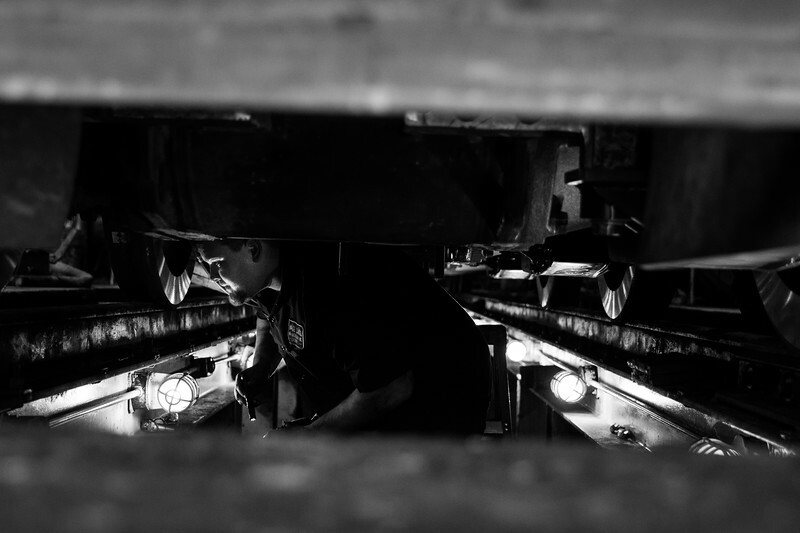 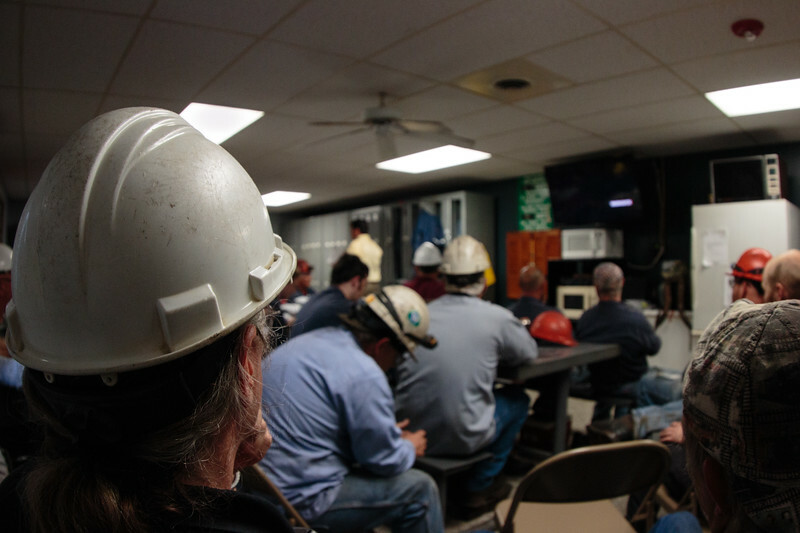 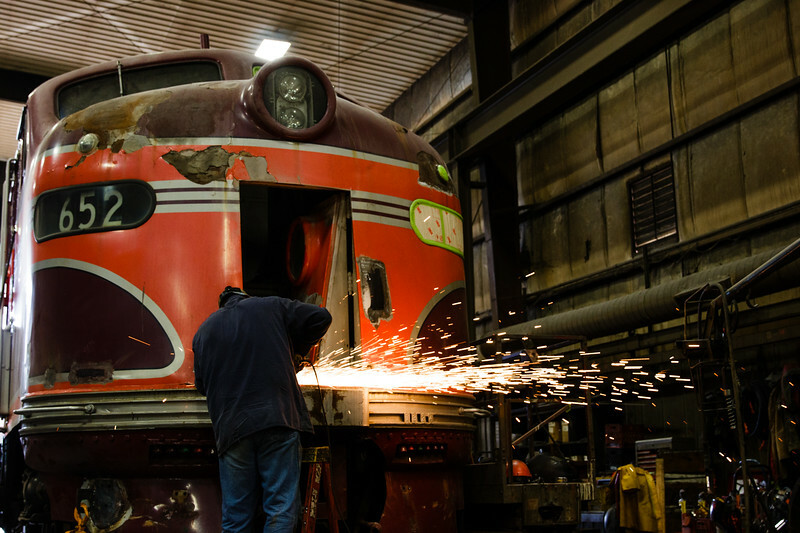 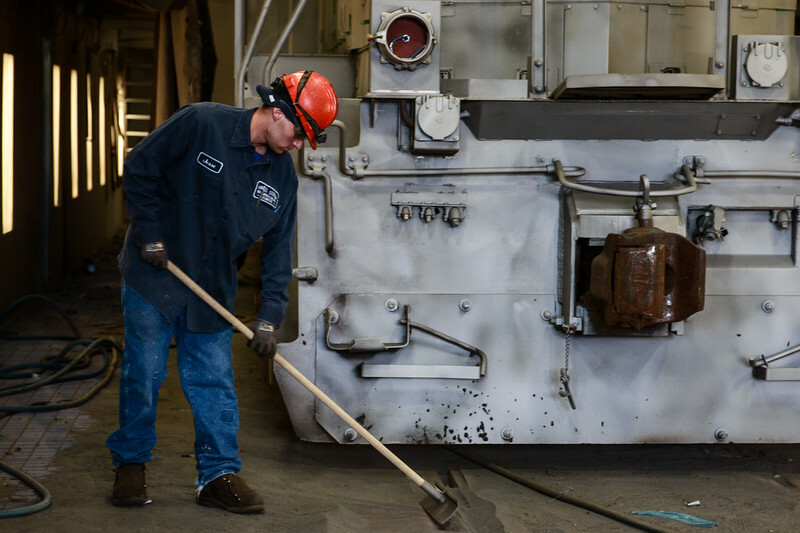 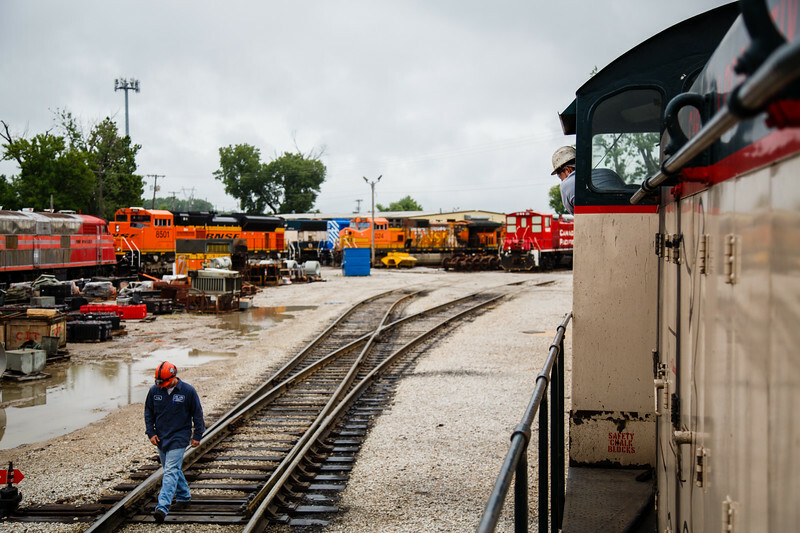 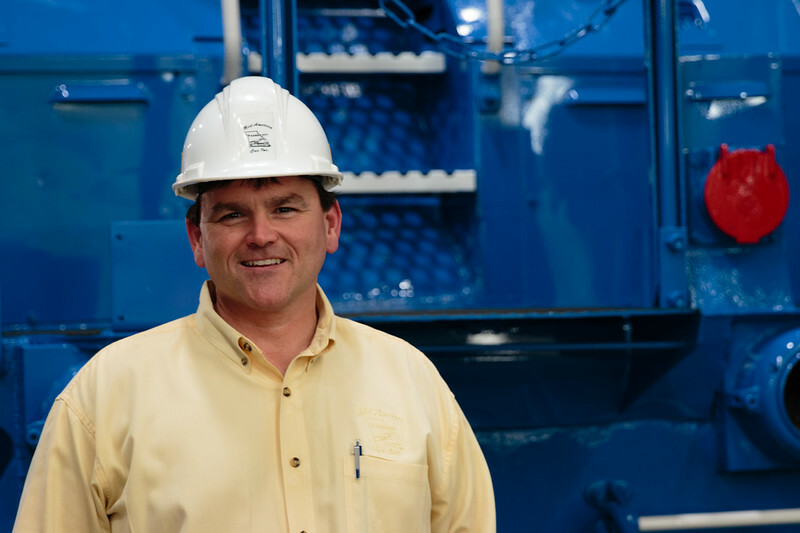 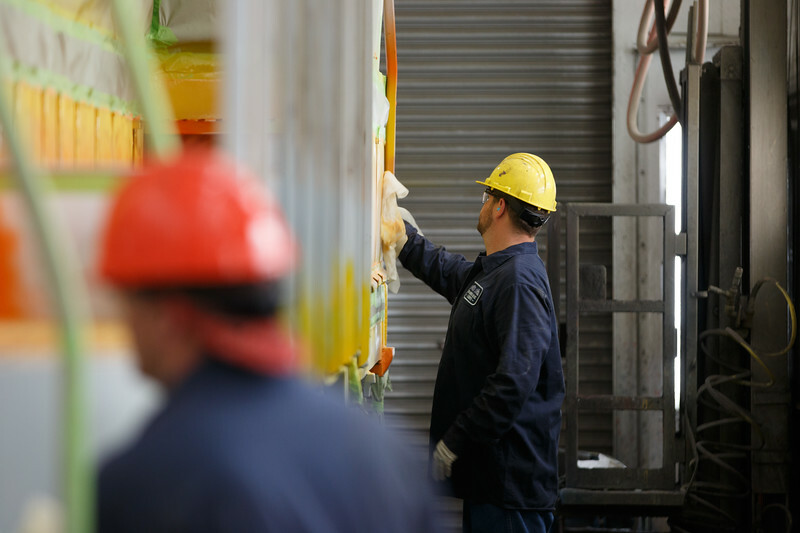 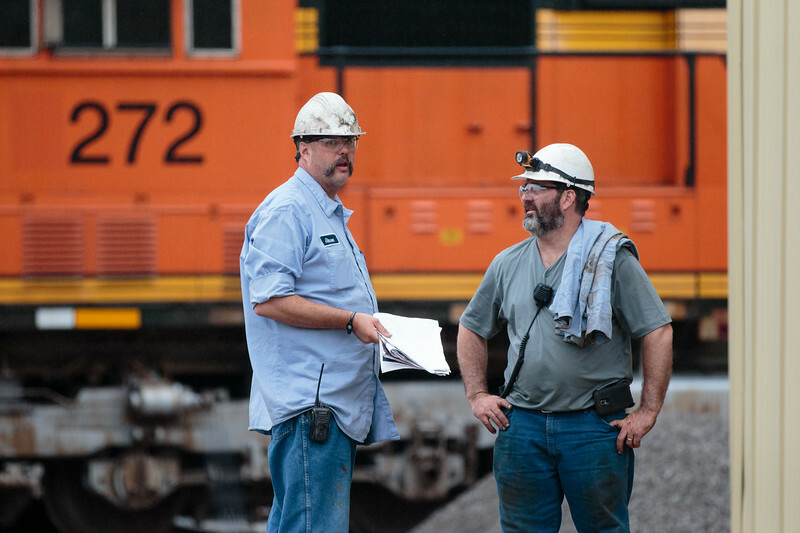 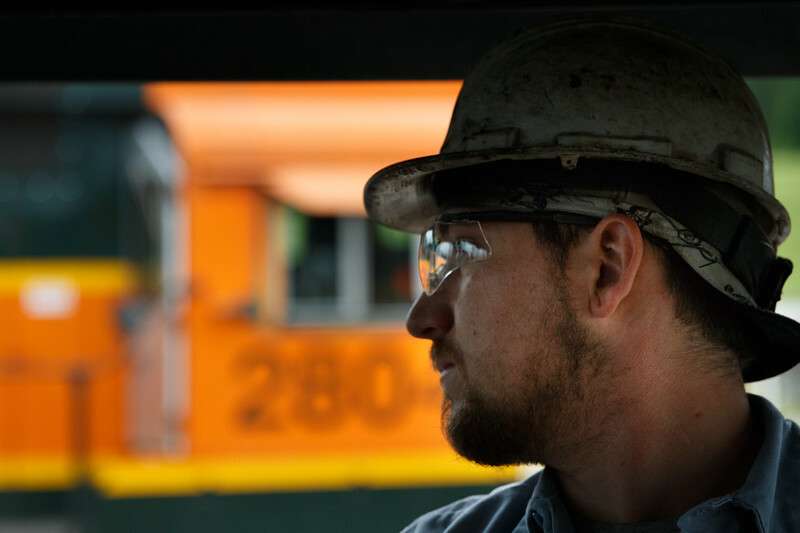 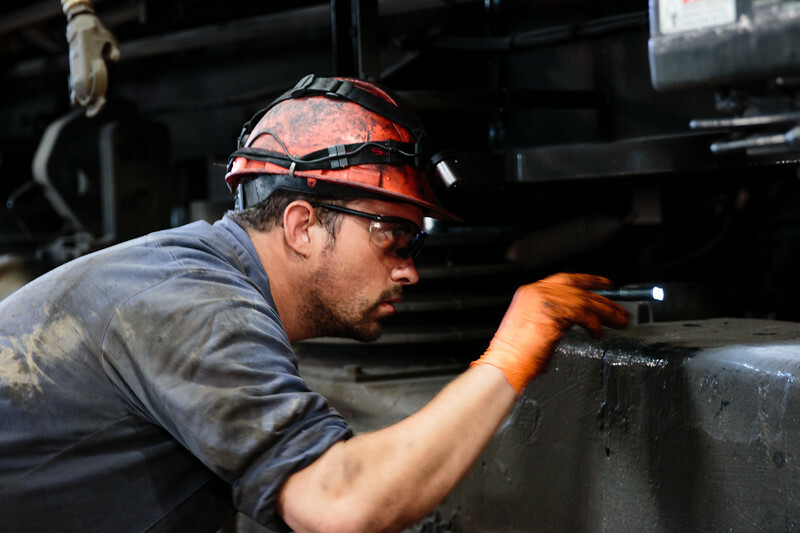 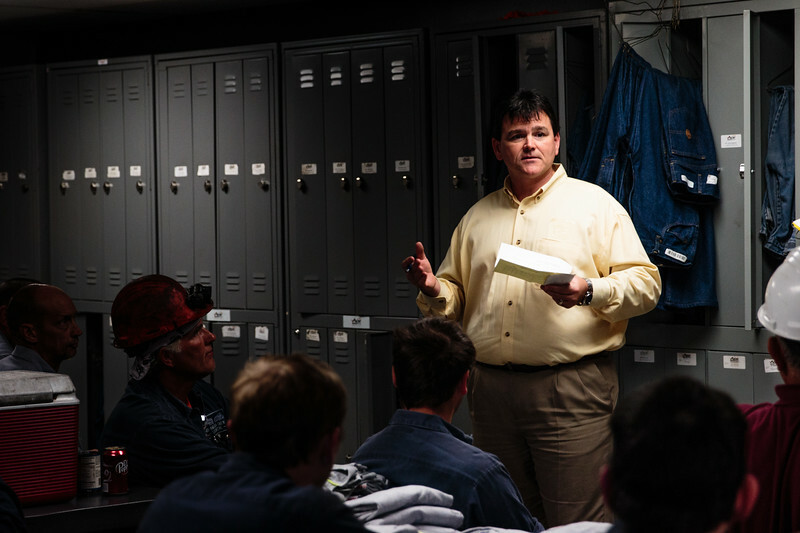 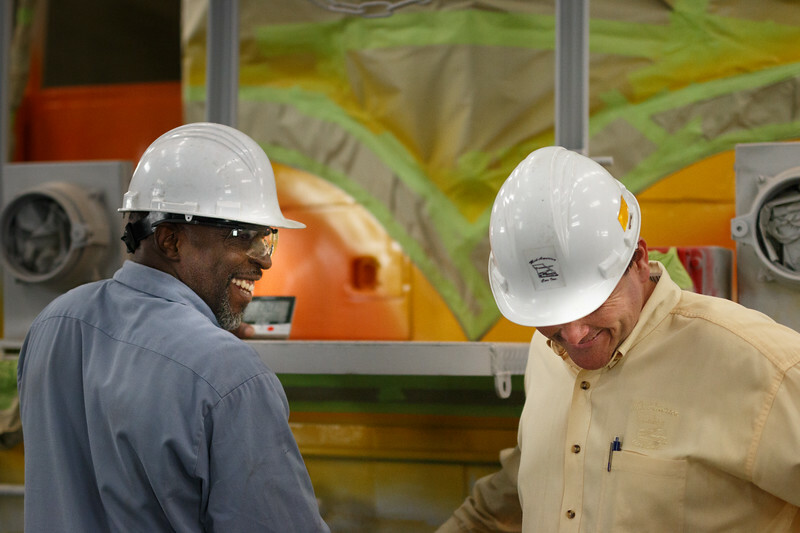 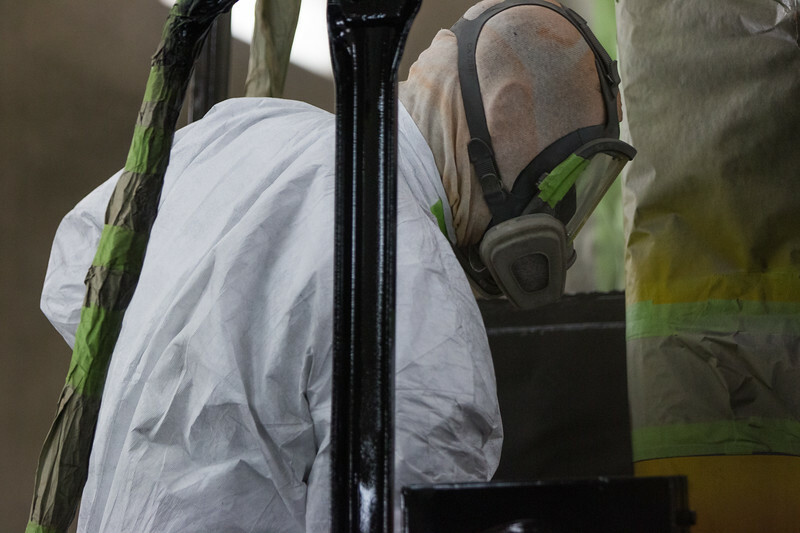 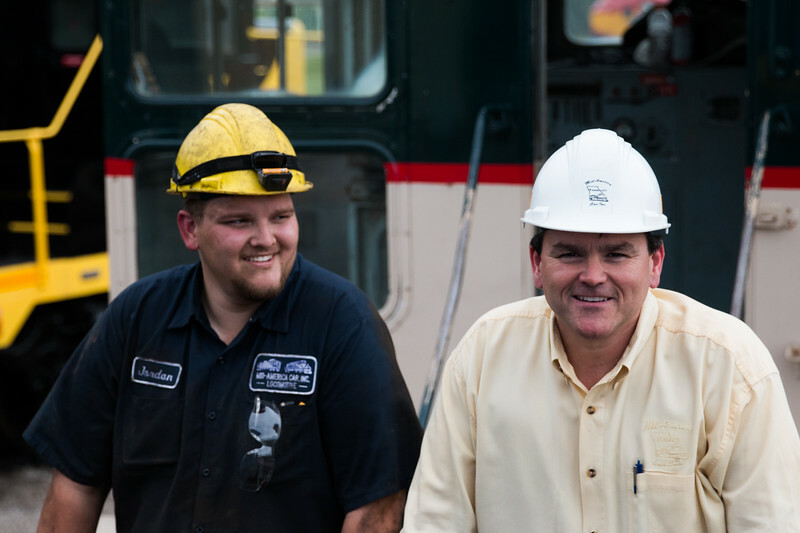 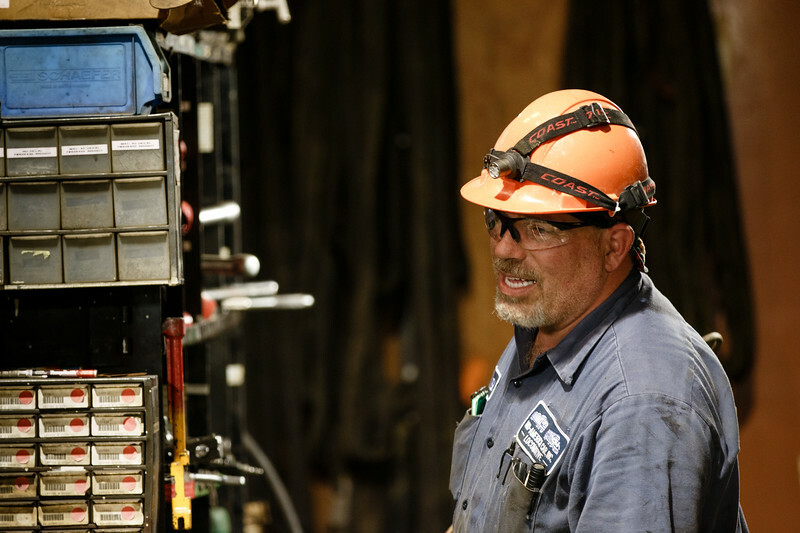 Most companies in the industry are huge operations, but the small crew at Mid America Car in Kansas City is in high demand from major railroads to repair and repaint locomotives. 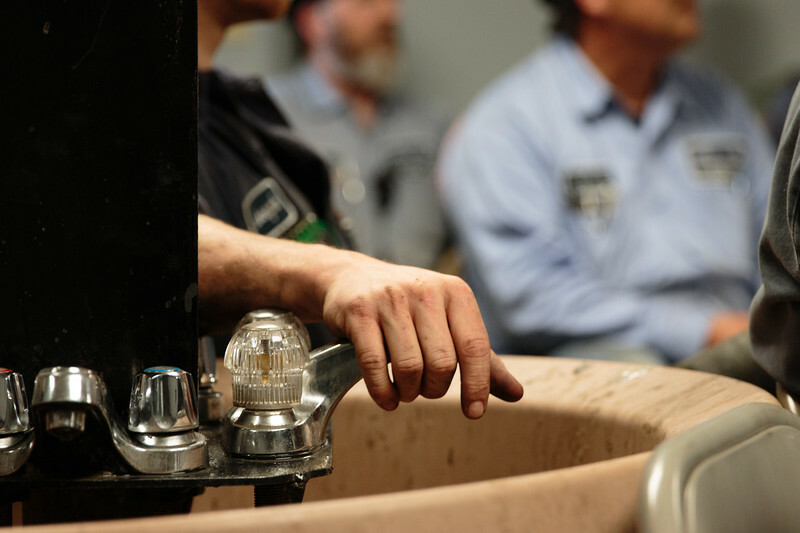 My son Judah and I spent a pretty fantastic day at the shop, and here's what we got.